First commercial realXtend based product now live! Since 2007 when realXtend was born, I have been waiting to announce this moment. Although realXtend has already been used in many commercial purposes, this is the first time a full-blown realXtend based software product is available. 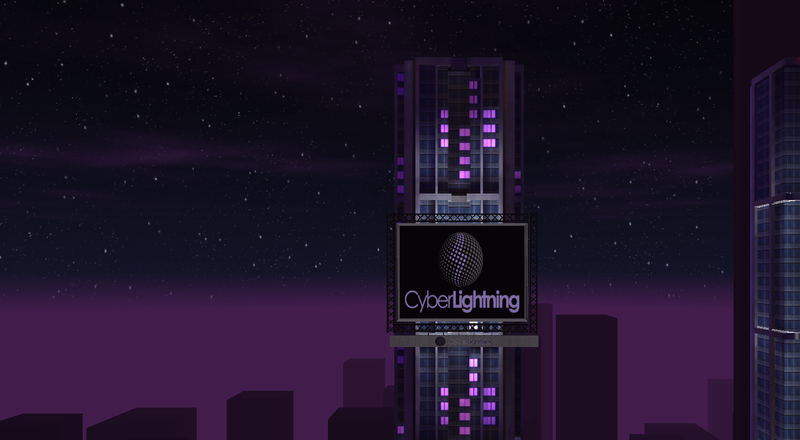 CyberSlide is also the first product of Cyberlightning Ltd. The idea behind the product is simple – convert your powerpoint presentation to a camera-flight experience in a virtual world. The results can be viewed using realXtend based viewer on a PC, or on a 3D stereographic android phone LG Optimus P920. The rest can enjoy results in a video format. I just uploaded my 3D Internet presentation to Youtube, take a look. If you have stereographic hardware, you can enjoy the true 3D capabilities of CyberSlide as well. Now I just hope to get some sales to be able to put the excess profits back to realXtend development! Buy CyberSlide now! This entry was posted in news and tagged commercial, cyberlightning, stereographic by jpirkola. Bookmark the permalink.